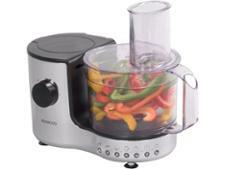 Kenwood FDM781BA Multipro food processor review - Which? 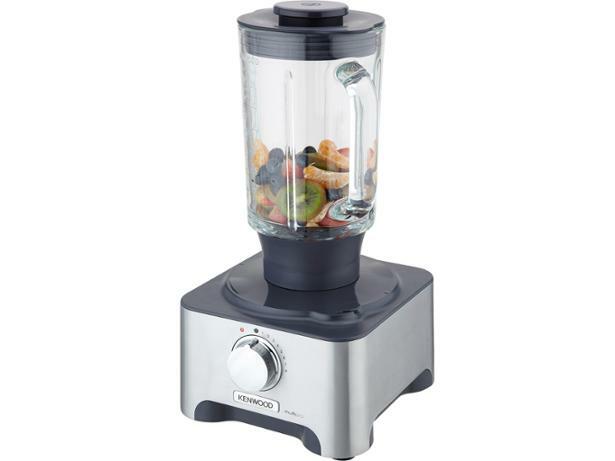 In addition to the usual large bowl, the Kenwood FDM781BA Multipro food processor comes with a small mill that’s ideal for chopping nuts or herbs, and a blender jug that can also crush ice for your summer drinks. 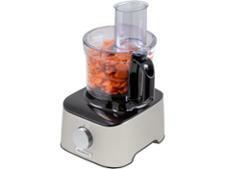 It can also mix, knead, grate, chop and purée, but does it do everything brilliantly? 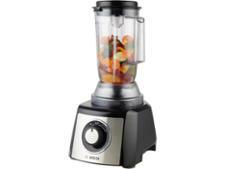 We set this food processor a range of kitchen tasks in the test lab, so read on to find out whether it’s a true all-rounder.